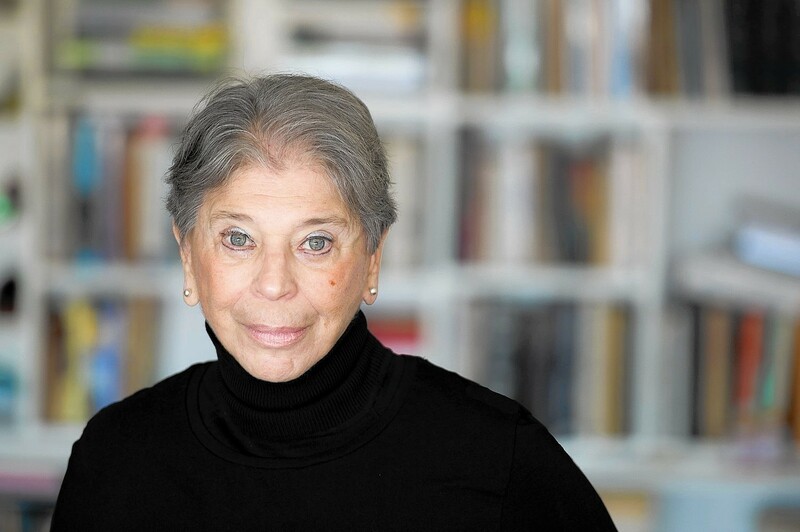 Vivian Gornick’s new memoir charms via scenes, voice, anecdotes. The Odd Woman and the City: A Memoir by Vivian Gornick. Farrar, Straus, and Giroux, 175 pp. 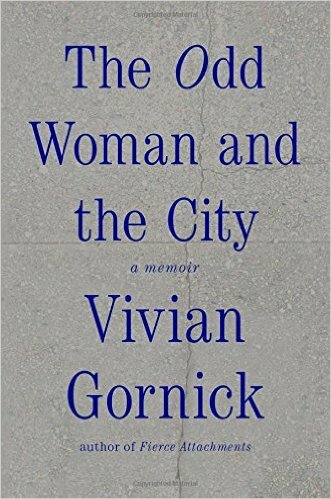 After I read The Odd Woman in the City, Vivian Gornick’s engaging new memoir, I turned back to the first page and began to read it again. How does it work so well? I wondered. A short book, at 175 pages, it is one long essay. Just a series of short and flash essays, separated by space breaks, yet it moves. Halfway through my second reading I saw the key. It was obvious, except I had read it so quickly before. So many scenes. Of course there’s her famous truth-telling persona, giving the low-down on herself and others. The text doesn’t rely on her opinions and confidences, on her attitude, however, but on her meeting and portraying others in dramatized action. If she’s not showing events unfold, she’s telling stories about herself, her circle, or some past denizen of the Big Apple. One vivid scene, pithy vignette, or juicy anecdote after another. Life before our eyes, as lived and perceived by this peppery child of the city. Though highly segmented, The Odd Woman and the City embodies the old-fashioned storytelling aesthetic Gornick recommends in The Situation and the Story (discussed). Here her themes include friendship, especially in New York City, walking in the city, and encounters with strangers in the city. These are the confrontations of a lonely, solitary soul. A key thread in the book is her talks and walks with her gay friend Leonard. She portrays him as equally uncomfortable in his own skin, as similarly pessimistic, as another bleakly negative—yet captivating—personality. They can’t stand each other’s company more than once a week, but that meeting’s vital to them both. 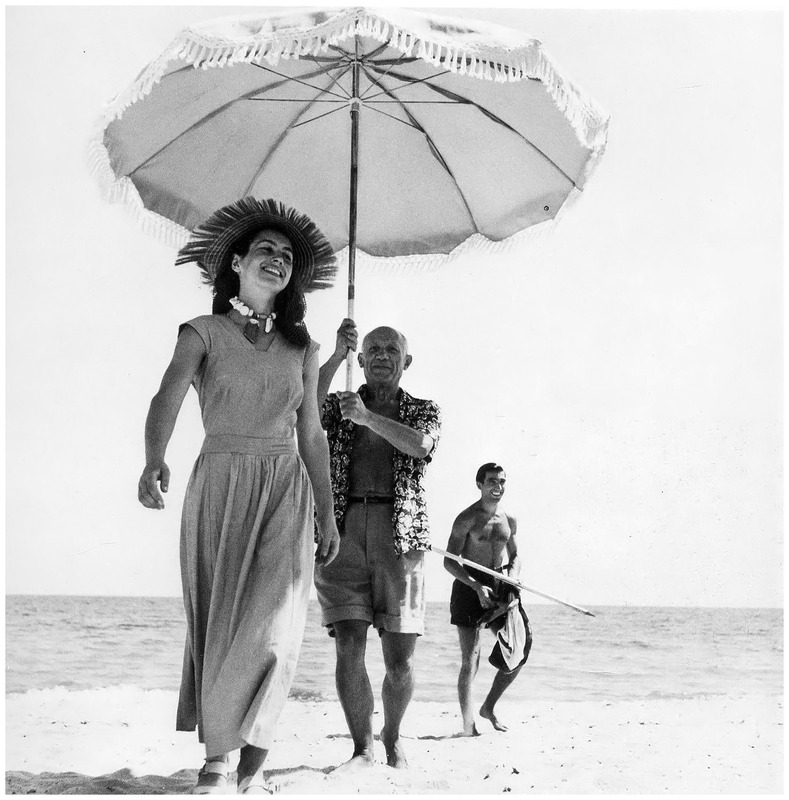 Her outrageous mother, whom she portrayed at length in her classic memoir Fierce Attachments (reviewed) also appears. I admire writers I wouldn’t cross the street to hear speak, but I’d make an effort to see Gornick. She’s honest and unpretentious, though stuffed with art and culture, and full of news about her and others’ experience in the world. She could almost make you want to move to New York City, she so captures its gritty romance. Gornick and her own paradoxical nature hold the book together. Though she’s now 80, The Odd Woman and the City is set when she’s in her late fifties to early sixties. A realization she has about herself at age 60, and a remarkable inner change she undergoes as a result, is the book’s climax by virtue of placement and impact. This typically concise passage, some 800 words, was excerpted in its entirety by the New York Times. Though that episode is both vaguely unsettling and inspiring, Gornick tells many frankly funny stories on herself. And she is aware that, well, she’s odd. The latter is literally a reference to her feminism—she takes the term from George Gissing about feminists of an earlier era—but it alludes as well to her feeling of being broken. Like all writers (and people) she generalizes from her personal truths. This is why we read her but it’s also sometimes why I want to argue with her about her conclusions. As if she’s a friend. Thanks for this enlightening reply Richard. I can’t wait to read the book, both as a study of structure and writing and for what sounds like glorious content. I think you will enjoy it, Sharon. I hope you report back, either way! Thank you for your comment. Hi, Richard. I think one of the more striking things about Vivian Gornick is that the books of hers I’ve read or heard of are all notable achievements while being very short. She seems to have a real knack for boiling things down to their essentials. Incidentally, where is that second photo from? It certainly doesn’t look like NYC! You make a good point, Victoria—she is a master of concision. I am really impressed by how she has set this book’s emotional core like 15 years ago, while some entries are probably much older and some within the past few years. She does not make a big deal about time-setting, but you’d think from this book she is in her mid-sixties, not 80. 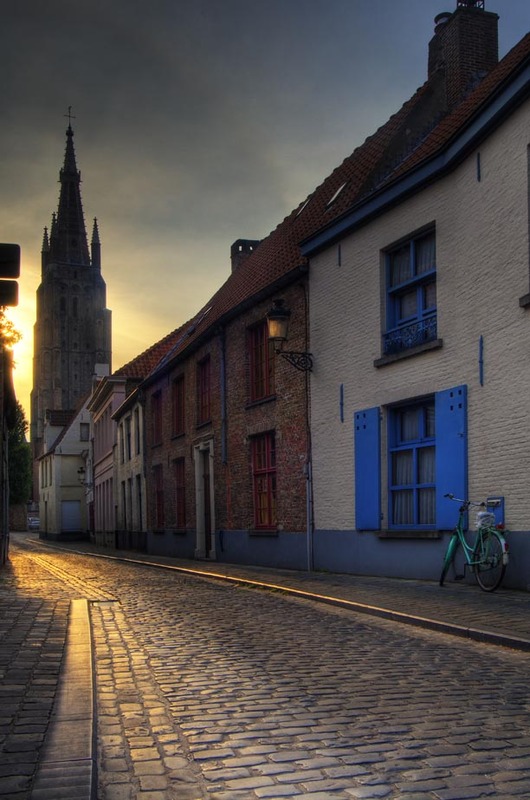 That photo is in Bruge! “Like all writers (and people) she generalizes from her personal truths.” How can writers avoid doing this, or is it inevitable … part of the terrain? Bottom-line, maybe 80 is the perfect time to write a strong memoir, something to look forward to at last! Thanks, Daisy. To me, she’s nothing like Didion. Well, I guess they are both strong women writers. But I find Didion rather shallow and dishonest-feeling, a poseur, albeit an amazing wordsmith. Gornick feels positively raw by comparison. Real. Richard, thank you for this enlightening post on Vivian Gornick. I just started reading THE STORY AND SITUATION at Daisy HIckman’s recommendation and am already enthralled with her writing–so raw and real. Your review leaves me ready to read her latest memoir. I also enjoyed following your links. Thank you! Kathy, there’s lots of great modeling in Gornick’s work. In terms of more traditional memoir, her Fierce Attachments is one of my top five. I’m so glad, Tracy. I can about guarantee you will love this book, especially having enjoyed Fierce Attachments. Neat combination, too, Victorian novels and memoirs!